Over the years I have read MANY books. Young Adult, Middle Grade, and Adult like. Some have been fiction, and some have been Non-Fiction. Funny, sad, serious, lyrical, scary, or all of that and more, each book has made some sort of impact on me. But one book has stuck with me since 2001 when I read it for the first time, sitting in Language Arts in 8th grade. That book is Hard Love by Ellen Wittlinger. Since his parents' divorce, John's mother hasn't touched him, her new fiancé wants them to move away, and his father would rather be anywhere than at Friday night dinner with his son. It's no wonder John writes articles like "Interview with the Stepfather" and "Memoirs from Hell." The only release he finds is in homemade zines like the amazing Escape Velocity by Marisol, a self-proclaimed "Puerto Rican Cuban Yankee Lesbian." Haning around the Boston Tower Records for the new issue of Escape Velocity, John meets Marisol and a hard love is born. While at first their friendship is based on zines, dysfuntional families, and dreams of escape, soon both John and Marisol begin to shed their protective shells. Unfortunately, John mistakes this growing intimacy for love, and a disastrous date to his junior prom leaves that friendship in ruins. Desperately hoping to fix things, John convinces Marisol to come with him to a zine conference on Cape Cod. On the sandy beaches by the Bluefish Wharf Inn, John realizes just how hard love can be. With keen insight into teenage life, Ellen Wittlinger delivers a story of adolescence that is fierce and funny — and ultimately transforming — even as it explores the pain of growing up. Because of this book I found some amazing things: J. D. Salinger, Art Journaling (my version of 'zines), Ani DiFranco, Acceptance, GLBT Issues, Independence, and Appreciation. I've read Hard Love over 30 times in the span of the last 10 years, and each time I can relate to in a whole new way. Not only is it an amazing coming of age story, it is an amzing coming out story as well, for both Marisol and for John. Last year I even got to meet Ellen Wittlinger through a college class, Authors & Their Works, as well as at the National Council of Teachers of English Conference. During class I was assigned to read ALL of Ellen's books (not a hardship), and then at the conference, she signed my three favorites including Hard Love. I was barely able to speak to her I was so excited. It was an amazing dream come true. Hard Love is an amazing book that has gotten me through some hard times over the years, and I still keep my beloved first copy on the shelf, tapped up because it's falling apart. 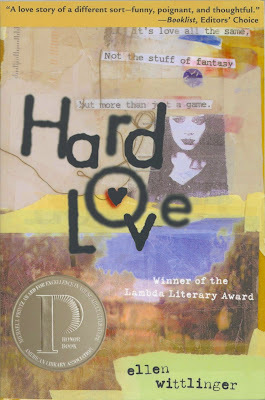 If you ever wonder what book to read next, I urge you to pick Hard Love. 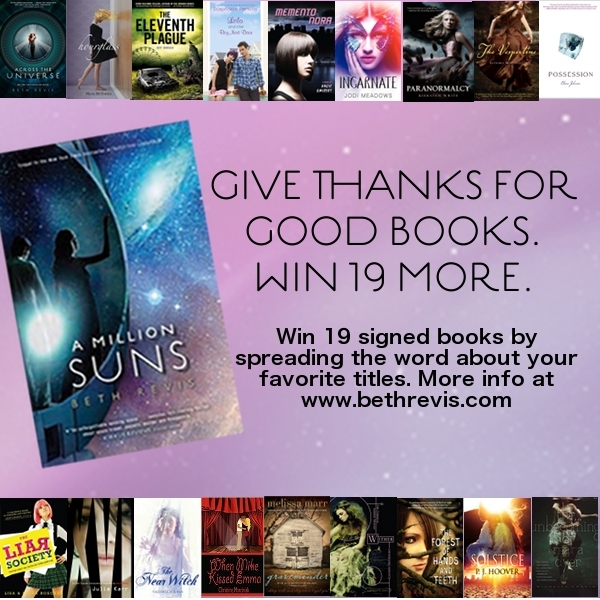 Now I'm sure many of you have a book you're thankful for, and Beth Revis, author of Across the Universe and A Million Suns, wants you to share the thanks! She is hosting an AMAZING giveaway on her blog where you can win 19 SIGNED books. Check it out by clicking the graphic below and enter yourself! 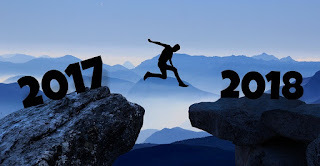 And don't forget to leave me a comment with a link to your post! The more thanks the better! Fantastic review! I'd never heard of the book, but it sounds magnificent. I've never heard of this one, I made 2 because I couldn't pick one haha!